“Oreo just had an accident on the couch!” Jocelyn yelled, grabbing the rabbit and running him to his litter box. “No, we’re not,” Dad said. “He’s a rabbit. He was created to live outdoors. to forgive you when you sin and to teach you to walk in His light. 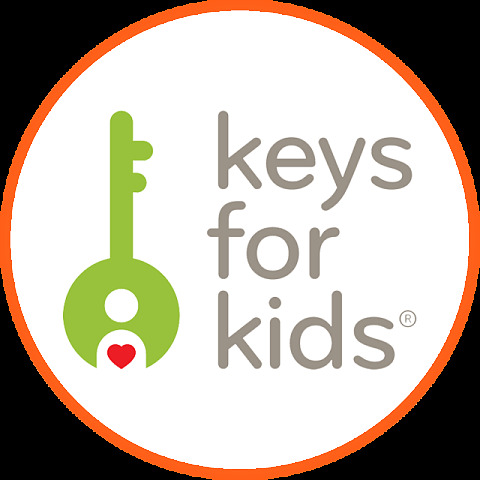 Click here to visit Keys for Kids Ministries where they post a daily reflection for kids that you can either read or listen to together as a family! We LOVED listening to this story this morning. What a good lesson for our kids and for all of us!! it, but learning daily responsibility toward feeding it, showing true love and compassion for the pet’s needs. And oh yes, Claire, what a parallel to the faithful love and forgiveness JESUS pours out to each of us when we so often make mistakes, both big ones and small. Blessings on you for sharing this uplifting, as well as humorous experience, and for your patience and understanding of OREO! With such love and patience, he will evolve, as will your lovely children, and Oreo will learn, for sure, to use the litter box. Thank you for such a thoughtful response to my reflection, Jackie! I love how you pointed out what kids learn from having pets. I don’t think I realized the true value of having Oreo with us until I read your explanation. Thank you for sharing that!